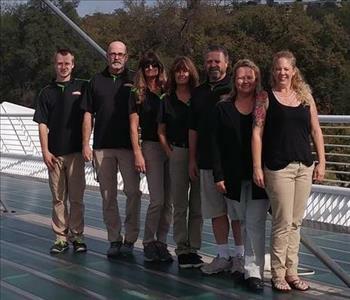 Cody Williams Production Manager, Doug Williams Owner, Kelly Boban Technician, Vickie Morgan Technician, John Ryan Water Technician, DeAnn Williams Owner and Nicki Thompson Office Manager. 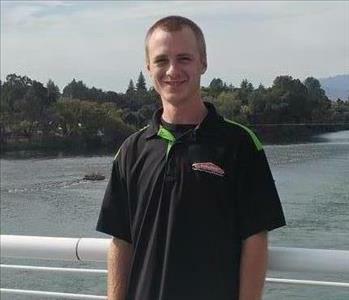 Cody Williams is the Production Manager at SERVPRO South Shasta County. Cody is certified in Water Restoration and Fire and Smoke Restoration from the Institute of Inspection Cleaning and Restoration Certification (IICRC). 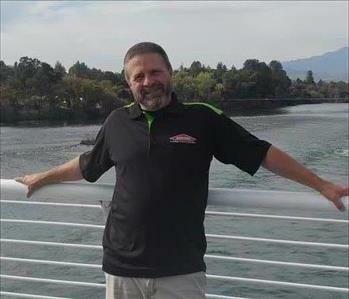 John Ryan is SERVPRO of South Shasta County is our Water and Fire Technician. John is certified in Fire and Smoke Restoration from the Institute of Inspection Cleaning and Restoration Certification (IICRC). 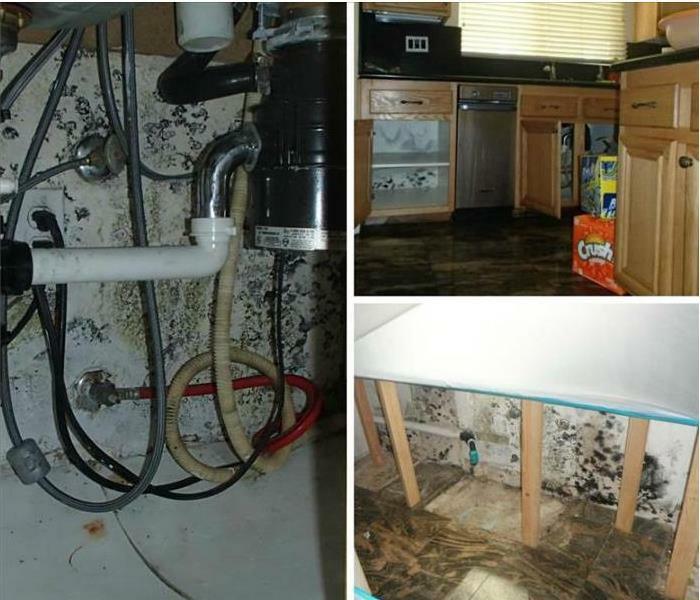 Kelly Boban is a dedicated field technician experienced in fire, smoke and water damage. 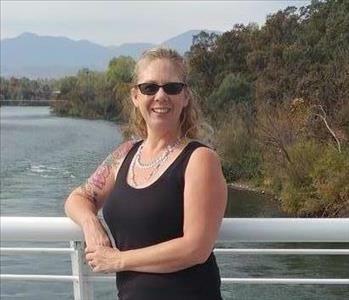 She has participated in SERVPRO STORM Team during the Santa Rosa Wildfires and Carr Wildfires here in Shasta County. 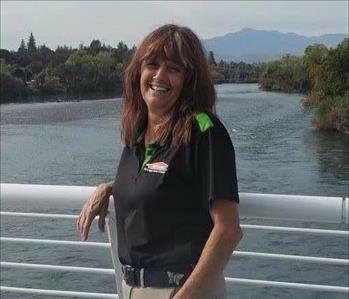 Vickie Morgan is technician at SERVPRO of South Shasta County. She is very diverse in water, fire and smoke damage. 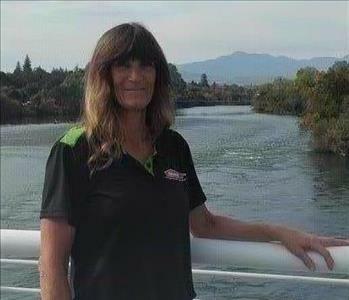 Vickie has participated in SERVPRO STORM during the Santa Rosa Wildfires and Carr Wildfire here in Shasta County.